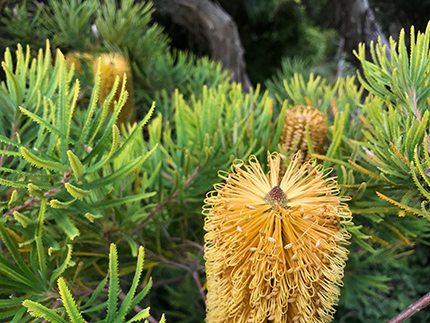 Enjoy striking evergreen foliage with Horticulturist Clare Al-Witri on a in depth walking tour of the Australasian Area. Come and see plants in this collection that are native to New Zealand, subtropical regions of Australia and the high elevations of the South Pacific islands. Members' Walk: Australasia tour is exclusively available to current members. Admission is free and registration is required.